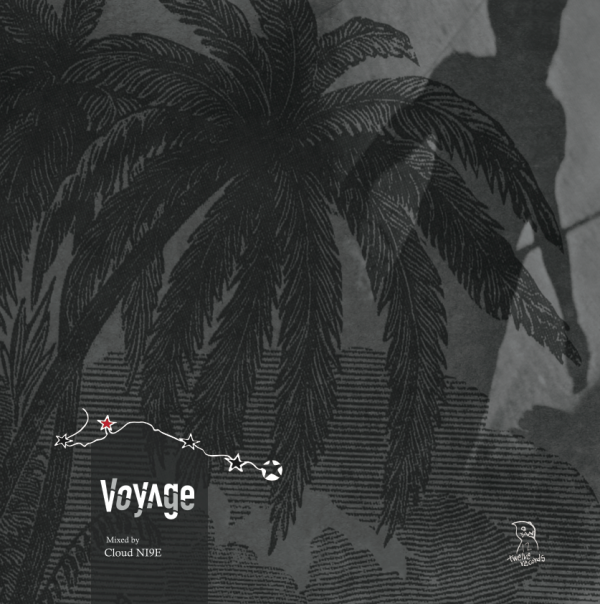 My tour DJ/ producer Cloud NI9E is releasing the Voyage Mix CD from Twelve Records in Okinawa. The scheduled release is 12/01/17, but my people at We Nod Records are already taking reservations. 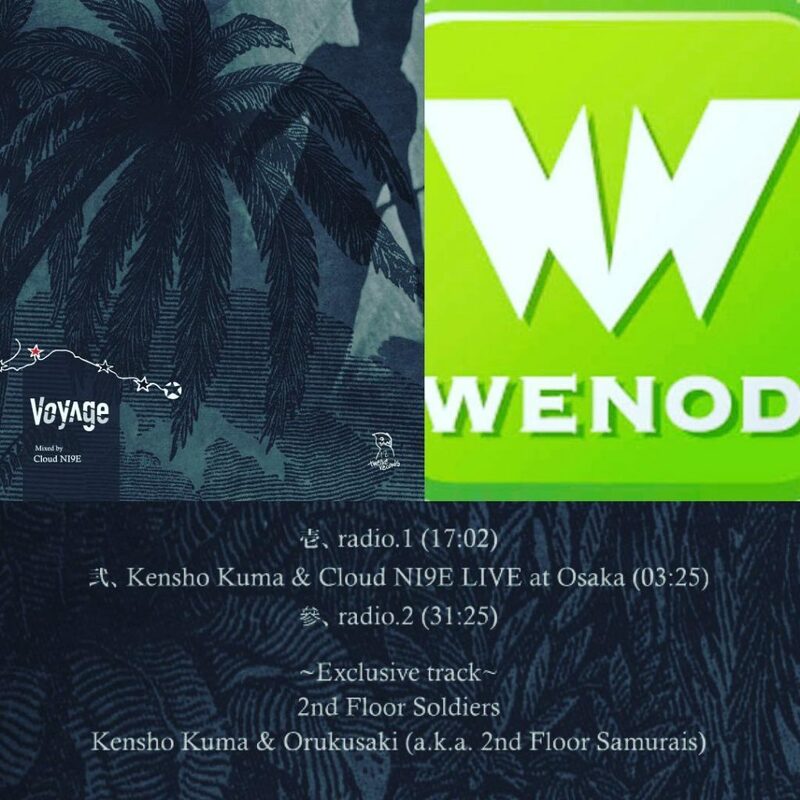 The mix CD is a blend of soul and jazz, but features a 2nd Floor Samurais track that does not appear on the official album, and audio from a Kuma x Cloud performance in Osaka.